Alila Hotels & Resorts is pleased to announce the appointment of Ricardo Leal as the General Manager of Alila Yangshuo, China. Drawing on over 20 years of experience in hospitality industry including strong credentials in food and beverage, Ricardo will be responsible for all operations at this contemporary “retro” resort of 117 rooms and suites. Ricardo Leal is a graduate of Three Cities Hotel School in South Africa. Prior to his appointment with Alila Yangshuo, his career has taken him to several locations including London, China, Portugal and most recently the Maldives. Renowned as a paradise on Earth, Yangshuo is famous for its landscape of Karst Mountains, green hills, and winding rivers, resembling a beautiful Chinese painting. 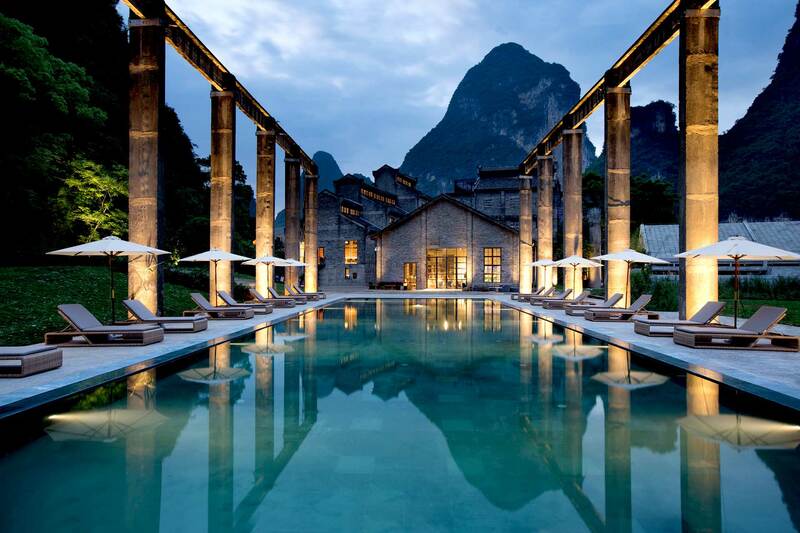 In the midst of this stunning scenic landscape, Alila Yangshuo, originally a sugar mill, is the heritage setting for an elegant on temporary design resort. Alila Hotels & Resorts is the luxury brand under the umbrella of Two Roads Hospitality Asia, managed out of the Singapore corporate office.